But the desired output had this additional element declaring an xml-stylesheet. 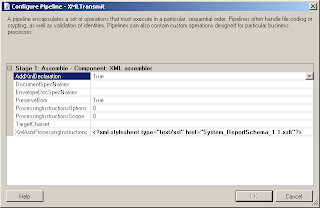 The solution was to add the element to the XmlAsmProcessingInstructions in the XML pipeline properties in the send port. This property can also be used to add additional data that you want to add to your message, such as comments. 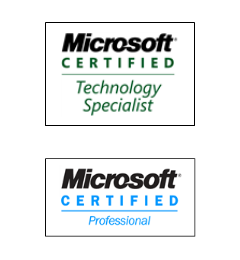 See http://msdn.microsoft.com/en-us/library/aa578687(BTS.20).aspx for more information.